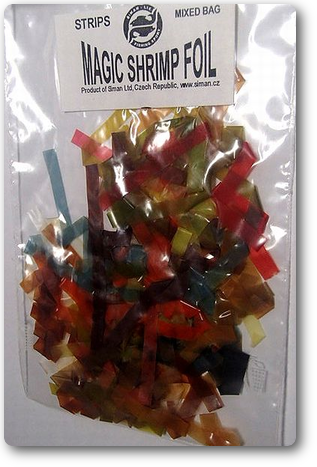 Selection of magic shrimp foil strips, in different colors, it makes 250-300 flies! 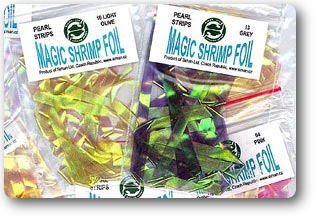 The version of the well-known Magic Shrimp Foil in pearl translucent colors. 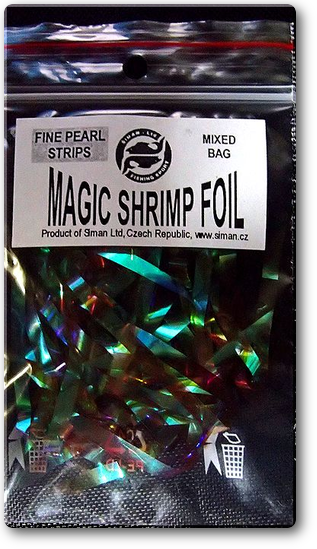 Great for tying Czech Nymph, shrimp and scud fly patterns. 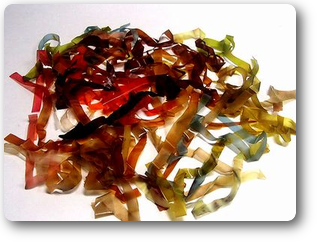 This material adds a level of flash to these patterns that up until now was impossible to create. The pearl strips do not stretch like the original material but it does form to the hook just the same. 1 bag gives about 120 flies. 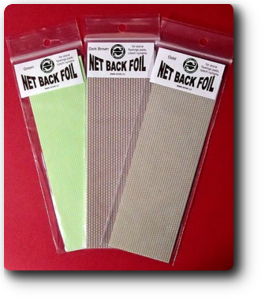 Width: standard - 5 mm (3/16") wide strips.